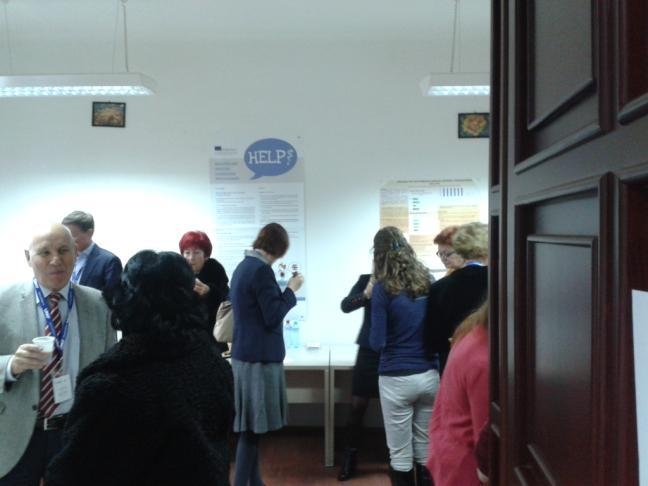 (10/12/2015) Dissemination of HELP project – information about general idea of HELP project, major outcomes of the O1 Need Analysis, planned product and webpage at an international conference Medical Language Teaching and Learning held by Targu Mures University of Medicine and Pharmacy. The idea and future outcomes of our HELP project was regarded as very interesting, useful and promising. 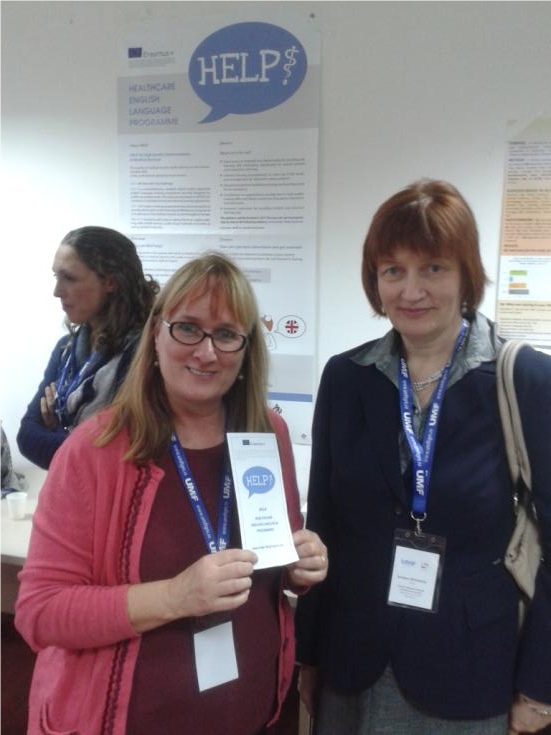 Serbian colleagues were very keen and showed interest in piloting as well as future results – potential participants in the final dissemination conference. Useful discussion with experienced authors and writers: Virginia Allum and Chris Moore who had a good insight into the area of healthcare language education.